Once April rolls around, you may wonder what to do with all the paperwork, receipts, and tax documents you have left over. All too often, people tend to simply get rid of important documents long before they should. Finding out that you need to reference old documents you got rid of for a new filing — or even worse, an IRS audit — is a horrible feeling. Instead, you can place all your paperwork in self-storage. Today, Affordable Family Storage will discuss what you need to do to properly prepare your tax documents for storage, as well as how long you should keep them. How Long Should You Keep Document in Self Storage? As you can see, in general, you want to keep your files for at least 3 years unless you mess something up. However, actually storing the documents in self-storage and being able to quickly find any documents you need requires a few steps. File items in an easy to decipher order. First, create a separate file for each year’s documents. You can then separate each individual file into categories. Things like receipts, documents, returns, and so on are great categories to start with. Alphabetize your receipts. 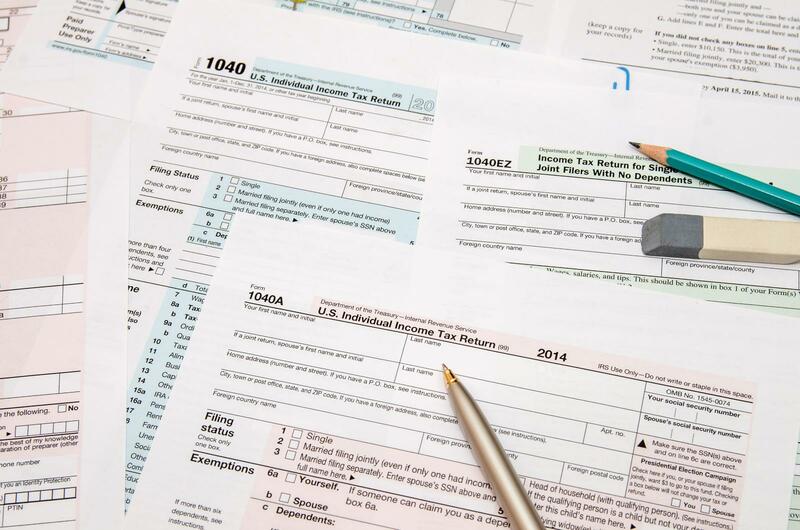 Depending on your tax file, you may have held onto hundreds of receipts over the year. A little work organizing those receipts will make your life much easier if you need to find a document that you have placed in self-storage. Make a list of where everything is in your self-storage unit. This applies to anything kept in self-storage, but knowing exactly where in the unit your documents are will make life much easier if you need to quickly retrieve them. If you are looking for a safe and convenient place to keep your belongings, Affordable Family Storage is for you. We have a state-of-the-art self-storage unit located in Billings, MO that is ideal for anyone located in Billings, Marionville, Republic, or even Springfield, MO. With our climate-controlled facility and 24-hour security, you can rest easy knowing your belongings are safe and sound with Affordable Family Storage. Contact us today to learn more!